Last month I featured Otus, a student performance platform that combines the power of many popular EdTech tools. 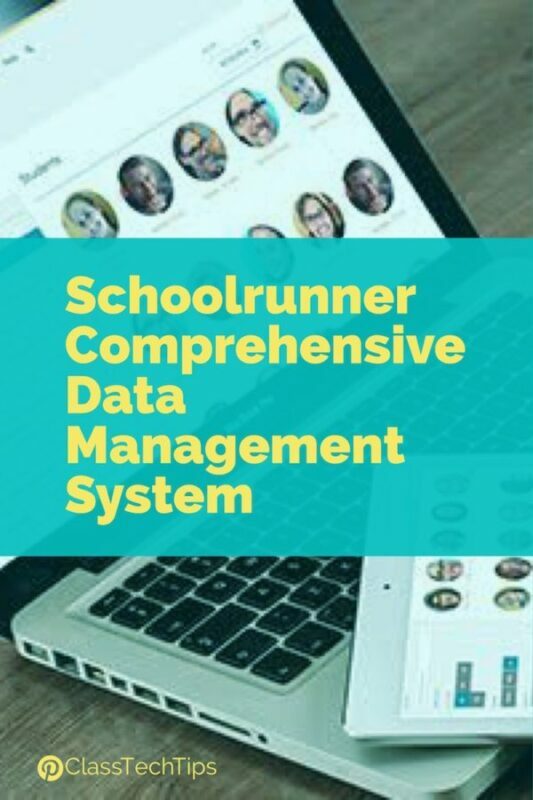 Otus provides a space for a classroom/learning management system, access to assessment management tools, and a full data warehouse – this means that some of your favorite features with other tools all come together in one place with Otus. 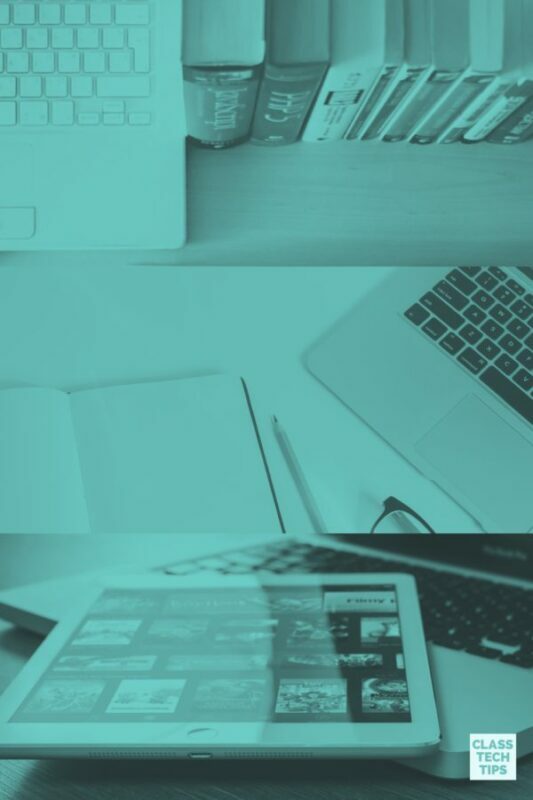 The team at Otus has also created a tool for student video responses that lets students share their thinking and show what they know through the power of video. How can video help you check for understanding? Students can use their voice to capture their thinking. They can show you what they know about a topic with more depth and authenticity than a set of multiple choice questions. In my book #FormativeTech, I discuss how checking for understanding with technology can take many forms, including the use of video tools. I love how Otus gives students a way to reflect on their learning. At the same time it provides their teacher with an update on their progress. This can happen while students work on a project, or respond to a prompt or question you’ve posed. Since this video reflection feature is built into Otus, you can easily create these type of experiences for students on a regular basis. 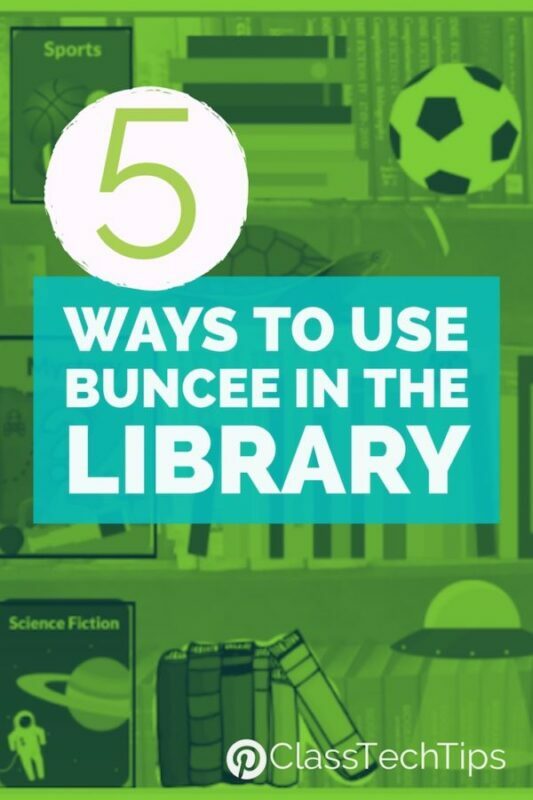 When you check for understanding with video, students can dive deeper into a response. Students won’t have to worry about composing sentences for an open-ended question or navigating different selections in a multiple choice question. 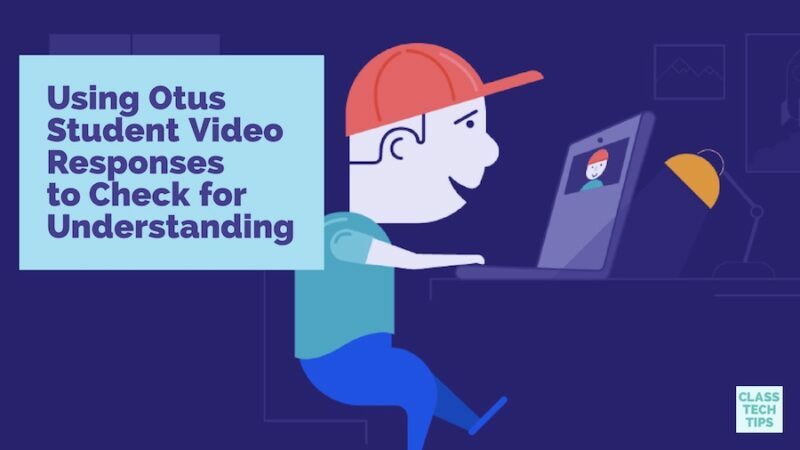 When using video responses with Otus, all students have an opportunity to show what they know regardless of reading comprehension or writing proficiency. As you’re reviewing student responses, you can listen for misconceptions. You can also locate areas where intervention is needed. 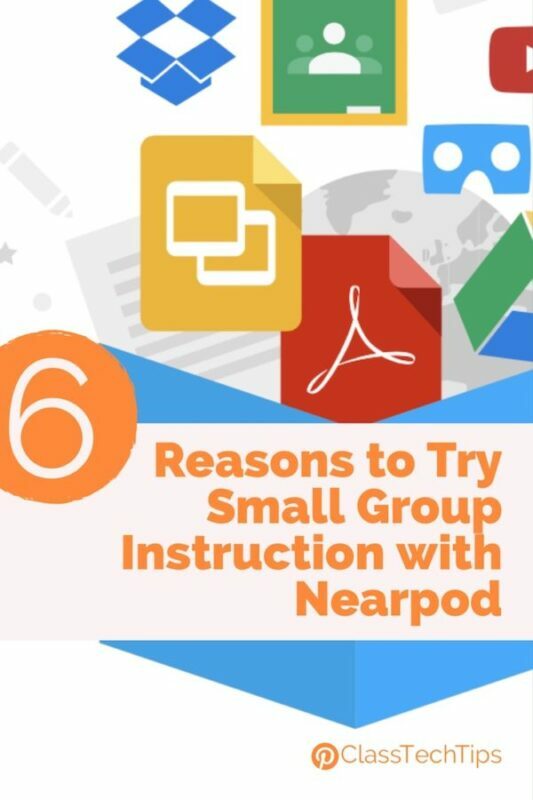 As you listen, you’ll also learn about student interests. This can help you formulate a plan to support your students as they work to reach their goals. The folks at Otus have combined their video feature with rubrics. This feature gives students a space to respond to a prompt and teachers a space to provide actionable feedback. The quick video above shows what this workflow looks like in action. A student can respond to a prompt and then a teacher can review the video. Teachers can use a rubric to give feedback to each student. This means that a video reflection or student video response in Otus lets you get a window into student thinking. You can assess their progress, and provide timely feedback all in one place. Head over to Otus’ website to learn more about their powerful tool to support students and teachers, including this special video feature!